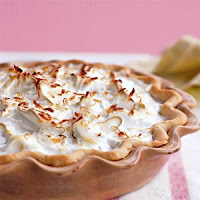 Today, May 8th, is National Coconut Cream Pie Day. Yum. Just kidding. I don't like coconut. But it really is National Coconut Cream Pie Day. Eat up.